Do you have a passion for applied research? 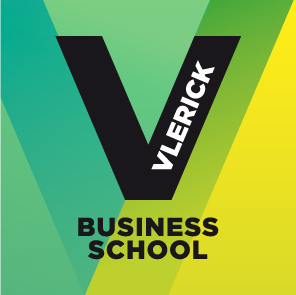 Do you believe in the open, pragmatic, vital and international spirit of Vlerick? And are you ready to explore the world of Mergers & Acquisitions? Then we have the perfect job for you!